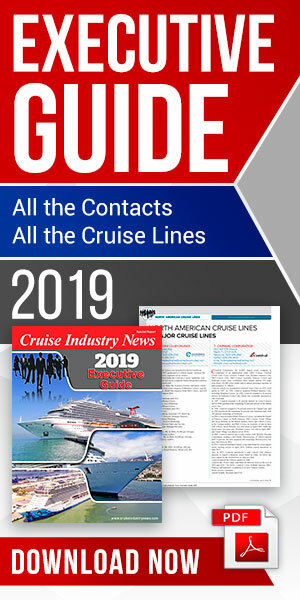 Storylines and its residence cruise ship start up project continue to gather momentum as the company announced that it will grow food aboard its residence ships. The company said its ships will offer a fresh produce farm, with “ship-to-plate” offerings using hydroponic food production. “This will enable portions of the menu and indeed whole dishes to be grown right onboard our cruise condo ship,” the company said. “Side benefits of this are better quality and better tasting food with a lower carbon foot print as our food produced this way only travels a few feet, not thousands of miles. The garden will be on two levels with large windows and UV-type lighting, the company announced. The area will sit near the main dining room, allowing chefs to enter the garden to pick up ingredients while preparing meals.